Separation anxiety isn’t an unusual phenomenon amongst dogs. 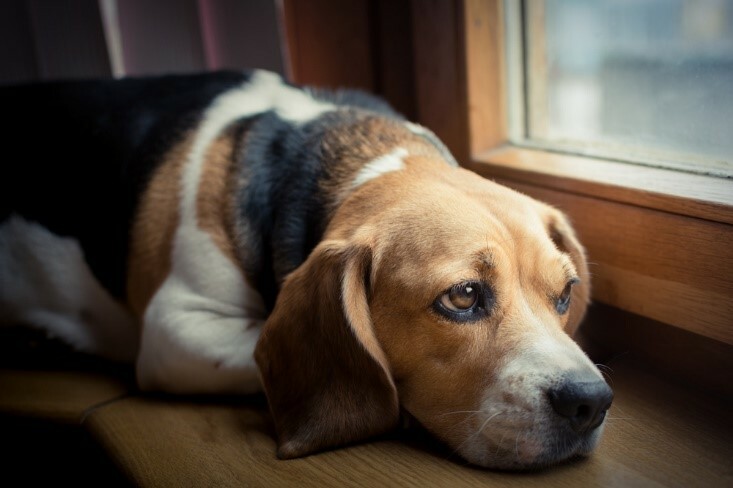 When your canine pal goes from spending a significant part of his day with you to being away from you for days or even weeks at a time, he may feel upset, confused and panicky. Unfortunately, if your dog is agitated or distressed when apart from you, he may well develop a variety of undesirable behaviors. 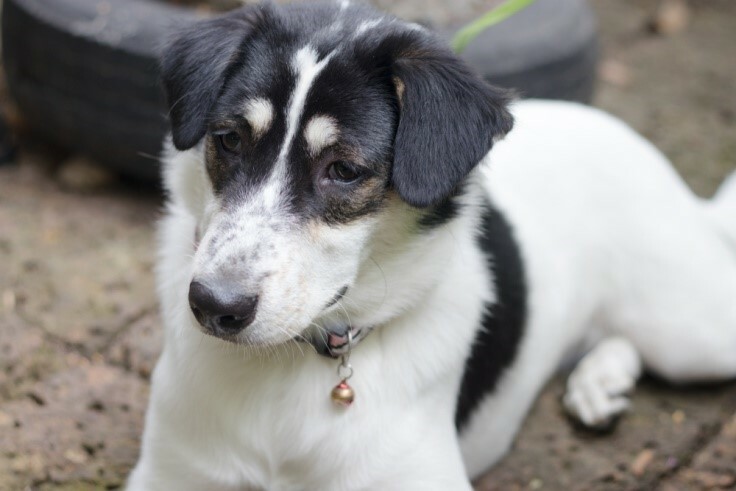 Despite being housetrained and well aware of social rules, he may start to chew and bite things, try to escape, make excessive noise or even urinate or defecate where he isn’t supposed to. 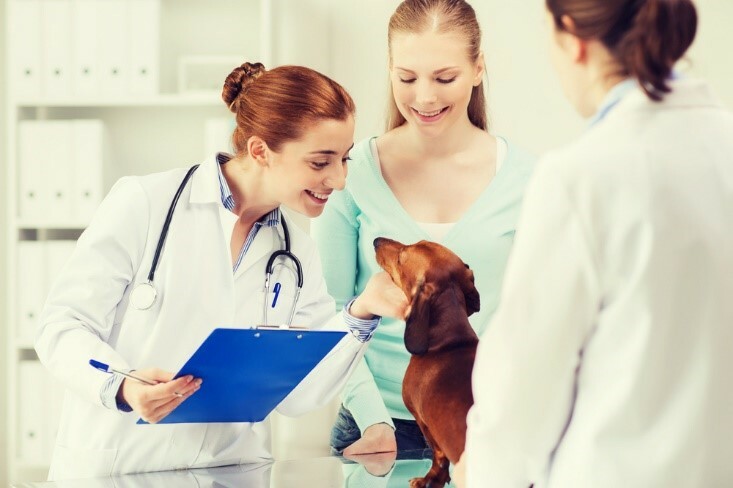 Although you almost certainly try and avoid leaving your dog for any prolonged period of time, there may be occasions that arise where you have no choice but to find someone else to temporarily take over his care. 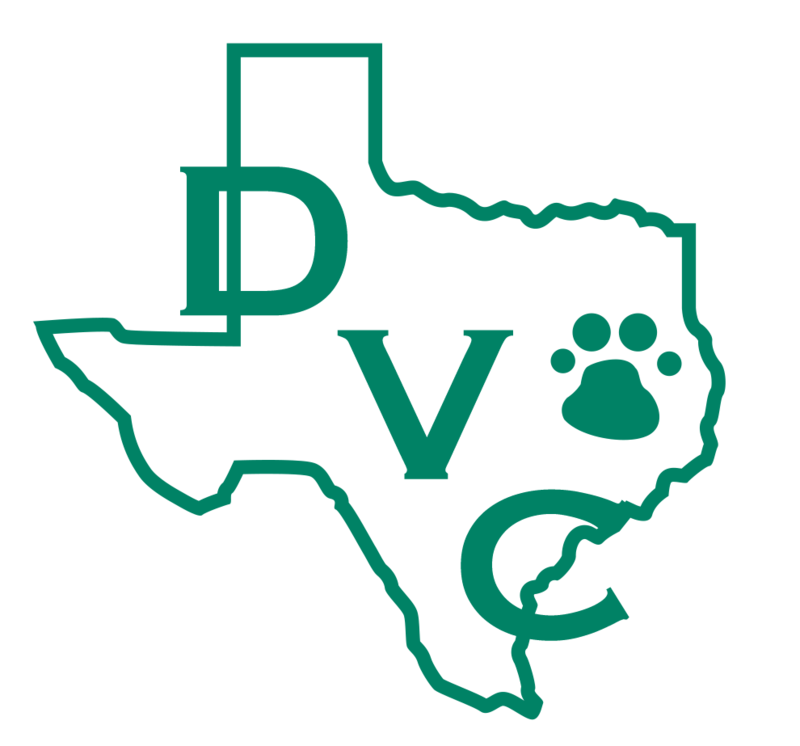 Boarding facilities in Denton, TX are the best option for this since they are designed specifically to provide suitable accommodation for your pet while being staffed by trained and experienced professionals. 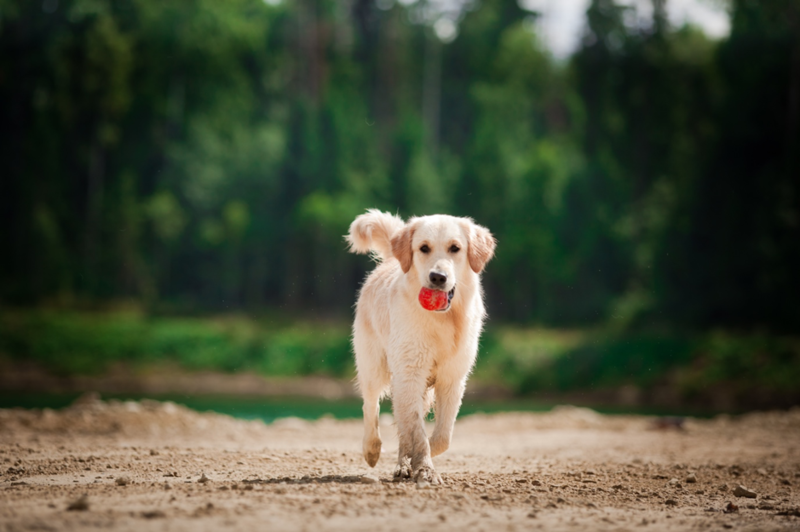 However, boarding your dog can be nerve-wracking at the best of times, let alone when you know that he already suffers from separation anxiety. 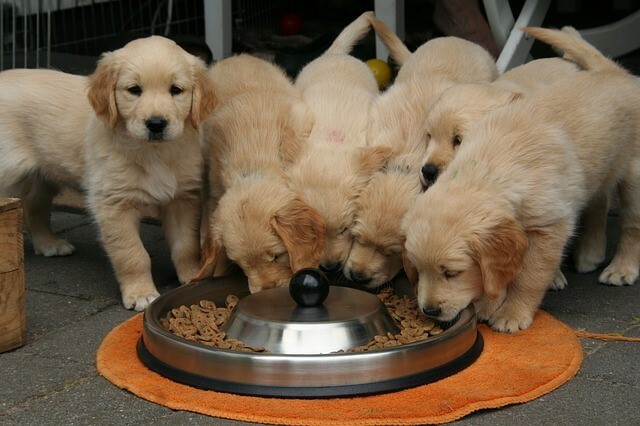 We are experienced with dogs with separation issues and know how to help them settle in to the best of their ability. 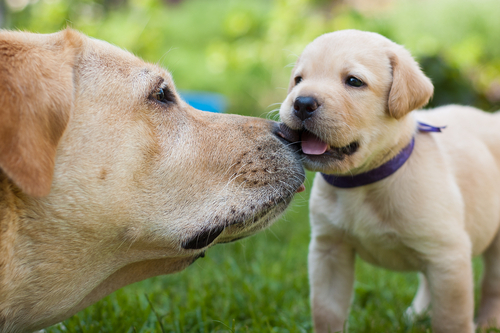 Here are 5 of our favorite tips for boarding a dog with separation anxiety. Obviously, this isn’t always possible, particularly if you need to board your pet at short notice. 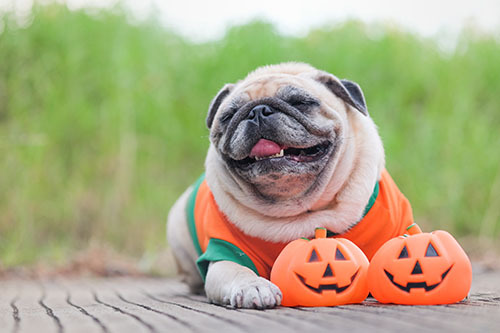 However, if you know that you will need to board your pet at some point in the future, you can help prepare him for the process by gradually increasing the amount of time that you spend away from him. 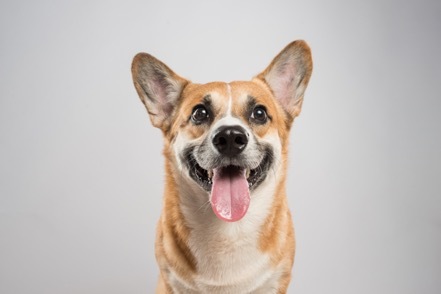 Many facilities will let you book your pet in for one night at a time if you need to spend time getting him used to being away from you, although initially you may even find that you need to start by just leaving him there an hour and adding time incrementally until he start to show signs that he knows you are coming back for him! Being surrounded by familiar things can give even the most anxious dog a little reassurance. 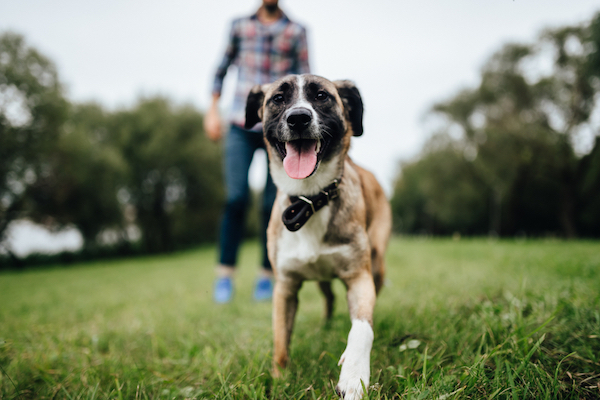 For this reason, most boarding services will allow your pet to have one or two items from home, such as his own bed, a favorite toy or blanket, or a shirt that smells of you. Make sure you discuss this when you are arranging his stay. 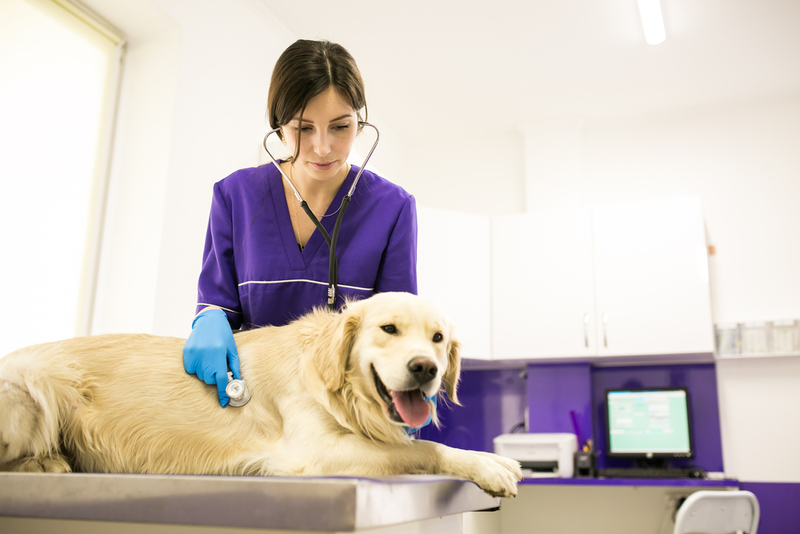 If you are still concerned that your pet is going to be severely stressed and upset when he goes into boarding, speak to your vet in Denton, TX. 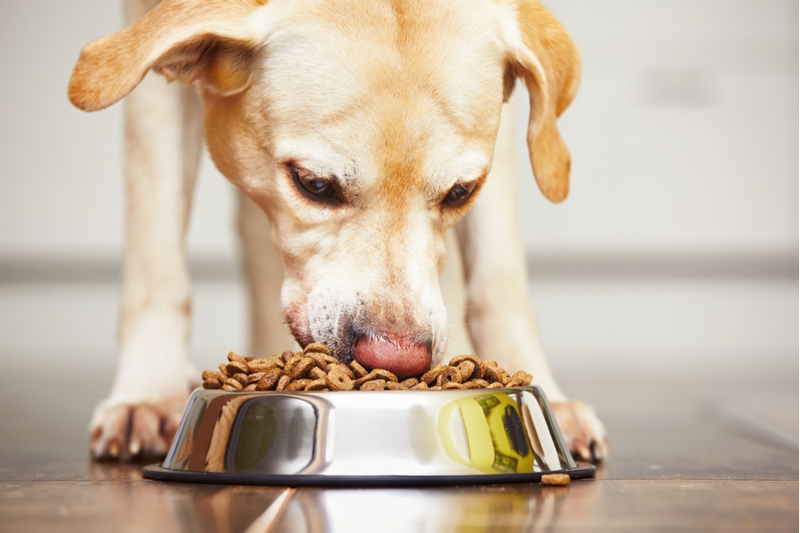 There are some medications available that can help to alleviate anxiety in animals, and these might be beneficial for your dog ahead of boarding. There are also a number of different tools that can help, such as swaddling jackets and distraction toys. 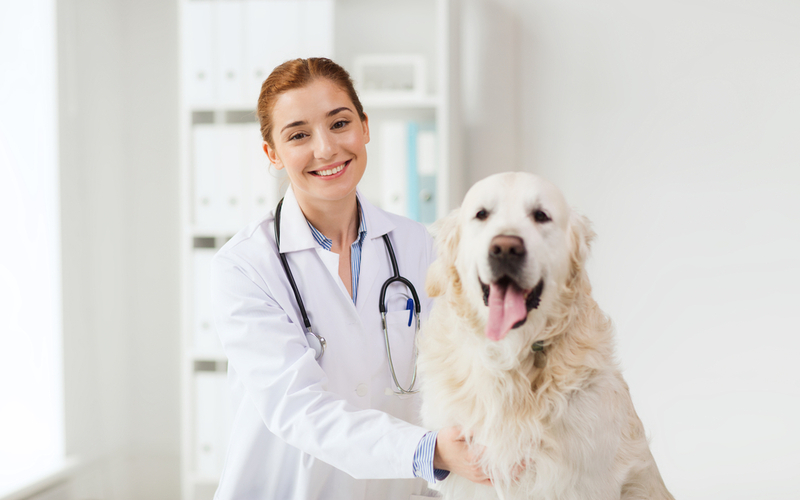 Ask your vet which he would recommend for your pet. When we aren’t busy, we tend to overthink things and any worries or concerns we may have at the back of our mind come to the forefront. However, when we are distracted by work or social activities, we tend to forget our worries for a while. The same can be said for your pet. 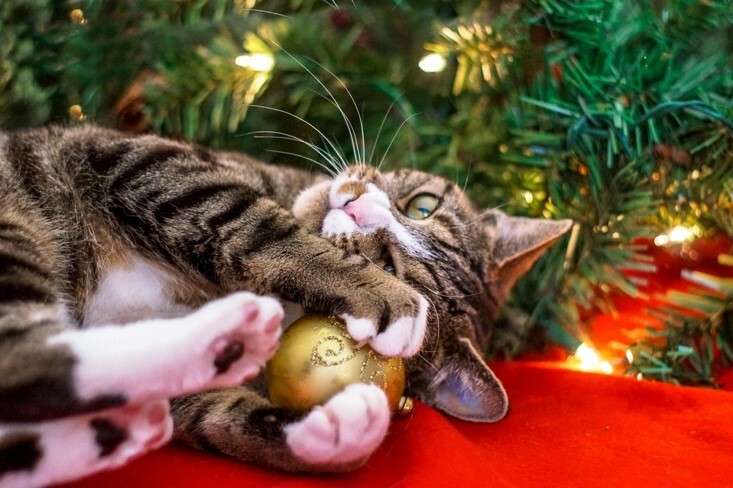 By keeping your pet busy with exercise and playtime while he is in our care, we can help ensure that he spends much less time worrying about where you are and more time having fun! 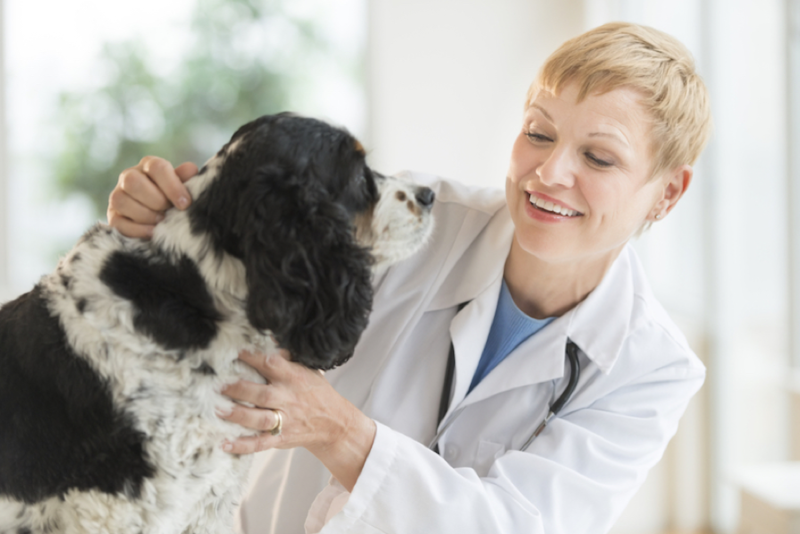 Your pet knows you just as well as you know him and this means that not only will he will be able to tell if you are anxious or worried, but his behavior will reflect your own. 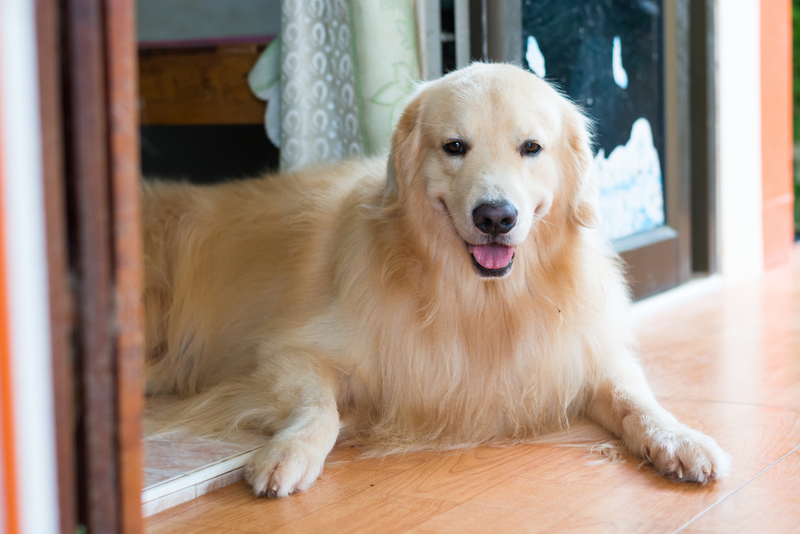 If you get upset, draw out the process or make much more of a fuss than you would if you were going to the store or to work, your pet will know something big is going down and this will set him off right from the moment you leave him. Instead, keep things short and sweet and don’t make a big fuss when you say goodbye. The staff won’t mind if you call a few hours later to see how he has settled in. If your dog has separation anxiety and you are concerned about his stay our boarding facility in Denton, TX, rest assured that our dedicated and compassionate team of boarding assistants will so all they can to ensure your furbaby is relaxed, calm and happy during her stay. 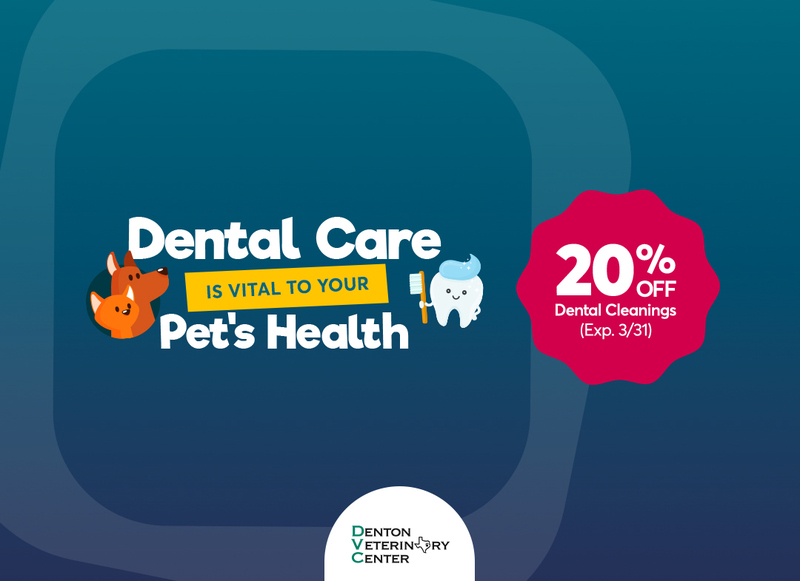 Please contact our vets in Denton, TX at 940-293-4600 today to speak to our team about a visit.